Via: I’m Serious Net - IBM Continues To "Innovate"
IBM announced on Thursday the launch of INNOV8 2.0, a new version of their Business Process Management (BPM) Serious Game. (Please find also my previous post Serious Games For Improving Business Process Management). 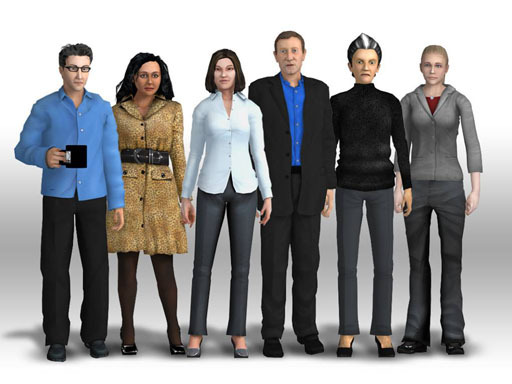 INNOV8 is an interactive, 3-D business simulator designed to teach the fundamentals of business process management and bridge the gaps in understanding between business leaders and IT teams in an organization. The first version started when MBA students were stuck with figuring out the best way to train people in business and technology skills. The answer they came up with was Serious Gaming. Among the changes from version 1.0 are new scenarios and easier ways to communicate and collaborate globally. Additionally, the game will now be both downloadable and web-based instead of only being available on CD. Ms. Carter outlined some of the scenarios, which include smart traffic, wherein users have to manage congestion; smart supply chain, in which players are rewarded for balancing cost-efficiency and “green” shipping; and smart customer service and the ways to keep loyal customers. 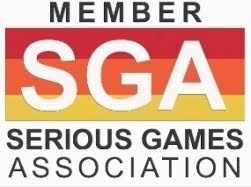 All of the situations will be steeped in familiar gaming devices: Players will create an avatar, and then traverse around levels tackling a villain and earning a score. While the first version was only made available to universities, INNOV8 2.0 will also be offered to businesses. INNOV8 v.2 will be available in May 2009. 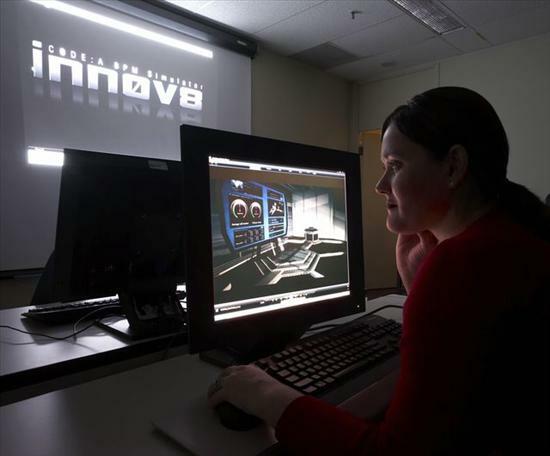 ARMONK, NY - 19 Feb 2009: IBM today announced INNOV8 v.2, a new version of its Serious Game that helps students and professionals hone their business and technology skills in a compelling, familiar video game format. 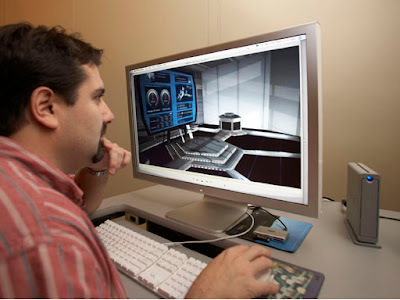 Serious Games are at the cusp of widespread adoption within all sectors of business and government, from military flight simulators to corporate training. According to The Apply Group, by 2012, between 100 and 135 of the Global Fortune 500 will have adopted gaming for learning, with the United States, United Kingdom and Germany leading the way. 'Green' Supply Chain: Players evaluate a traditional supply chain model and are tasked with reducing a fictional company's carbon footprint. Efficient Traffic Flow: Players evaluate existing traffic patterns and re-route traffic based on sensors that alert the player to disruptions such as accidents and roadway congestion. Call Center Customer Service: Using a call center environment, players develop more efficient ways to respond to customers. "Business simulations allow companies to optimize costs, mitigate risks and remain agile in a rapidly changing environment," said Sandy Carter, IBM vice president of SOA, BPM and WebSphere. "The new features in INNOV8 v.2 provide a powerful tool for businesses to simulate challenges and explore the range of solutions offered by a Service Oriented Architecture approach before committing resources." Most MBA programs are already heavily based on projects that reflect how individuals and teams need to interact in the real world. INNOV8 v.2 takes that a step further by actually allowing students to step into a dynamic business environment. 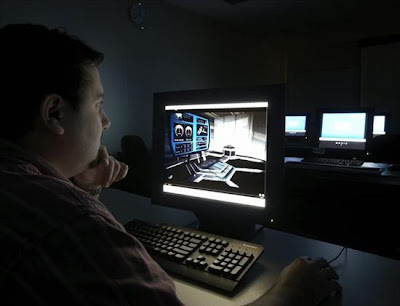 Based on advanced commercial gaming technologies, it allows players to visualize how technology and related business strategies affect an organization's performance. Together, players can map out business processes, identify bottlenecks and explore 'what if' scenarios in an experiential learning environment. According to a 2008 study by the Ewing Marion Kauffman Foundation, a great lecture can improve learning outcomes by 17 percent, while switching to a different delivery mechanism such as Serious Gaming can improve learning outcomes by 108 percent. Through its Academic Initiative, IBM is partnering with thousands of universities worldwide to help re-tool course work so it energizes both students and up and coming executives. INNOV8 v.2, available to Academic Initiative members, was designed to be delivered in a one-hour learning lab to supplement courses such as Business Process Management, Corporate Strategy and Operations and IT Management. In one year, more than 100 universities -- from Duquesne University in Pittsburgh and University of Southern California to Manchester Business School in the United Kingdom, have teamed with IBM to integrate INNOV8 into their curricula. First introduced in November 2007, INNOV8 was designed to be delivered in a one-hour learning lab to supplement courses like Business Process Management, Corporate Strategy, and Operations and IT Management. The idea for the game resulted from an annual IBM-sponsored competition among graduate business students at Duke University and the University of North Carolina. 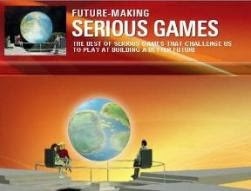 "Until now, some of the most important skills such as leadership, project management, innovation and entrepreneurship could only be taught using standard case studies and inspirational quotes," said Clark Aldrich, author of "The Complete Guide to Simulations and Serious Games: How the Most Valuable Content Will Be Created in the Age Beyond Guttenberg to Google." "IBM's game is one way that universities can help students to learn by doing through simulations in conjunction with traditional teaching methods to build new skills and retain knowledge." The IBM Academic Initiative offers a wide range of technology education benefits to meet the goals of colleges and universities. As members participating in this initiative, schools receive free access to IBM software, discounted hardware, course materials, training and curriculum development. More than 4,600 universities and 9,000 faculty members worldwide have joined IBM's Academic Initiative.